The 6/128 GB variant is priced at INR67,900 ($967/€850), while the 8/512 GB version costs INR84,900 which translates to $1,210/€1,063. 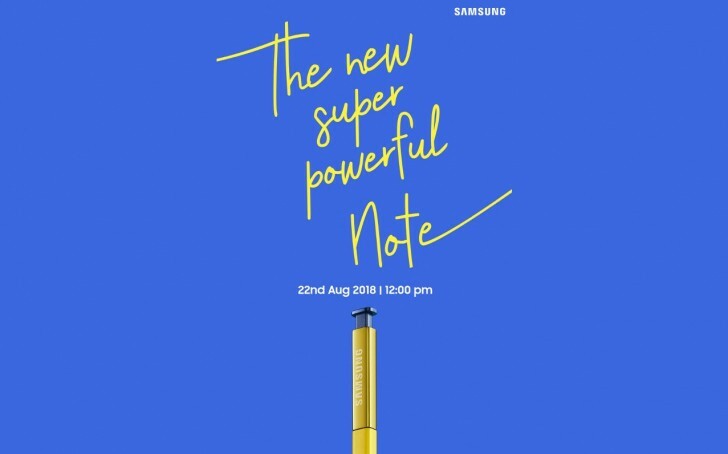 The Galaxy Note9 128 GB is available in Metallic Copper, Midnight Black, and Ocean Blue colors, while the mightier version misses on the first color option. The phone arrives with 6.4” AMOLED Infinity Display with QHD+ resolution. The version sold in India has Exynos 9810 chipset that with an octa-core CPU running at up to 2.7 GHz. The battery has improved since the predecessor Galaxy Note8 and it is 4,000 mAh, but still sits at Quick Charge 2.0. This thing is dirt cheap for us Indians, We here can even blindly buy 2800 dollar (Rs200,000) iphone .